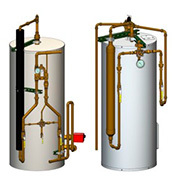 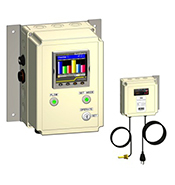 About LAWLER Manufacturing Co., Inc.: In business for over a century, Lawler produces the highest quality innovative, stable, and reliable tempered hot water and emergency tepid water solutions. 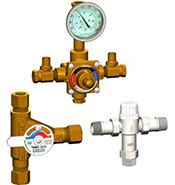 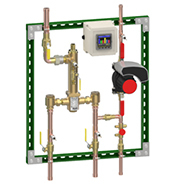 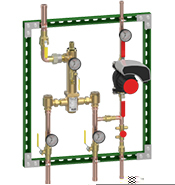 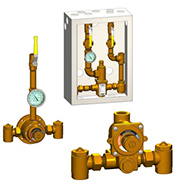 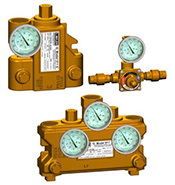 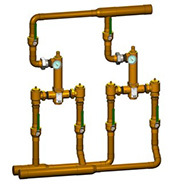 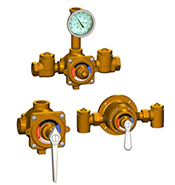 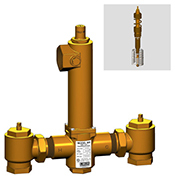 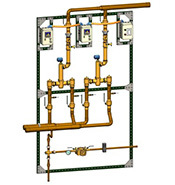 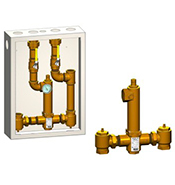 Product includes single valve, manifold, pre-piped tempered hot water systems, tepid water systems, and emergency valve technology. 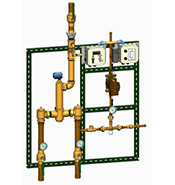 Under the counter, digitally controlled smart systems, mixing valve recirculation units, point-of-use shower valve series, and thermostatic mixing valves are all Lawler solutions for your high quality tempering needs.